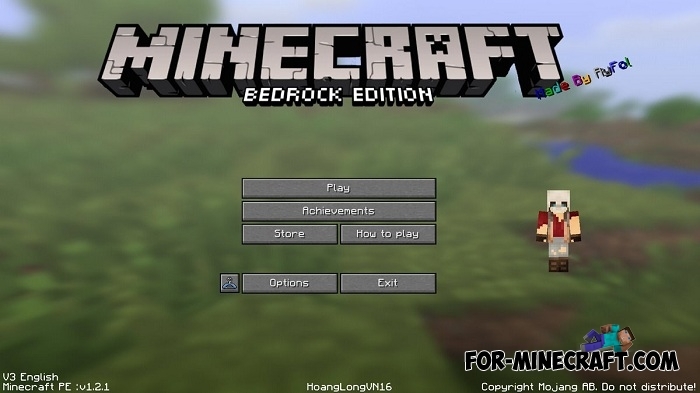 This resource pack is based on the Java version of Minecraft and adds the original GUI to MCPE (Bedrock). To some it may seem strange, because the pocket interface was developed specifically for mobile devices with a small screen, but as you can see, PC version fans like to transfer some details. 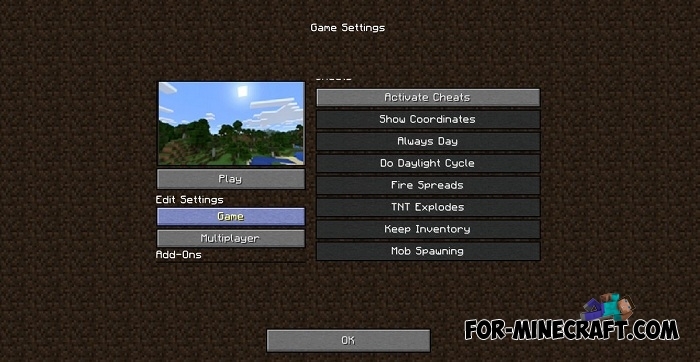 Java Edition PE replaces many elements of the game, such as: start menu, logo, game settings (at the moment almost all categories are completed), buttons, friends list and player interface. This interface is intuitive and holds more buttons. The pack itself is under development so there may be bugs (not functioning buttons, the size of the elements, etc.). How to install Java Edition PE? 1.Download the file and open it using the game. 2.Go to the world settings and activate it. 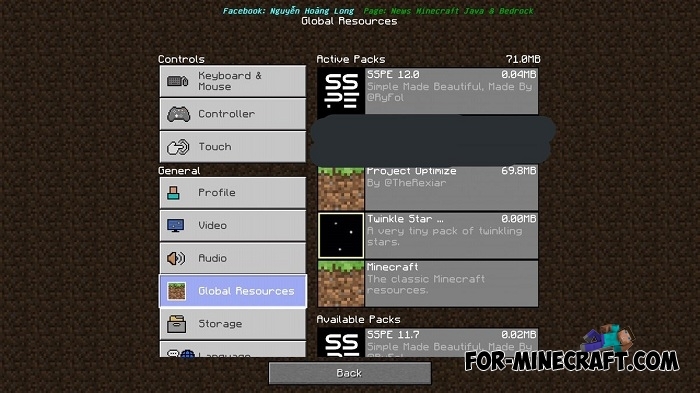 PC GUI Texture pack for MCPE 1.1Some players still can not get used to the pocket interface. This texture pack was created for just such people..